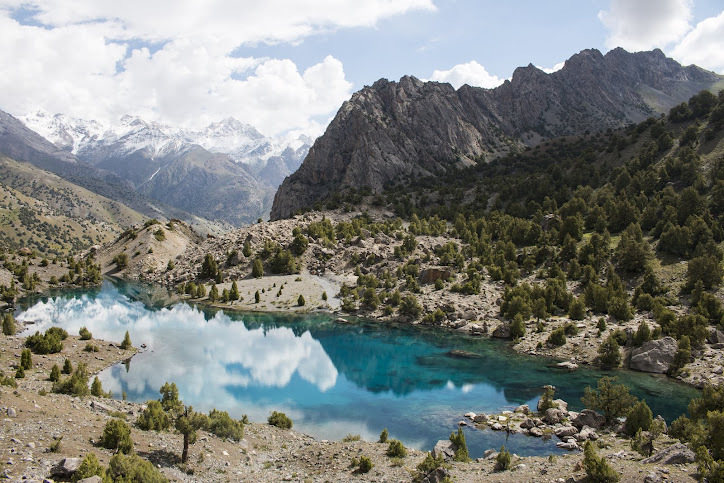 In the very northeast of Afghanistan is a strip of land tucked away between two massive mountain ranges: The Wakhan Corridor. Far away from violence, this is probably the only safe place for travelers to visit within Afghanistan. Yet only a 100 people, primarily trekkers and climbers, make it out here every year. In September 2010 I did a trekking deep into the Wakhan towards the Lake of Chaqmaqtin. The trek report follows, here's a selection of photographs of this spectacular end of the world. One would feel that trekking to the base camp of the world's tallest mountain top is something that requires much exertion and cash,continue however that can't be significantly more distant than reality.